Where patients are treated like family by our family. Call our office at (814) 676-1849. We’re committed to our continued development as a premier dental practice in Seneca, PA 16346 leading in service and technologies to provide a better patient experience at every visit. Somers Dentistry, LLC has been providing quality and professional dental services to the Venango County community for over 35 years. Somers Dentistry, LLC has two dentists on staff and a patient care team who makes your dental care and comfort our top priority. Somers Dentistry, LLC is a partner in our patients’ dental care providing routine dental exams, fillings, impacted wisdom teeth extractions, root canals, dental implants and orthodontics. The dedicated staff at Somers Dentistry, LLC is experienced, caring, and always puts our patients first. 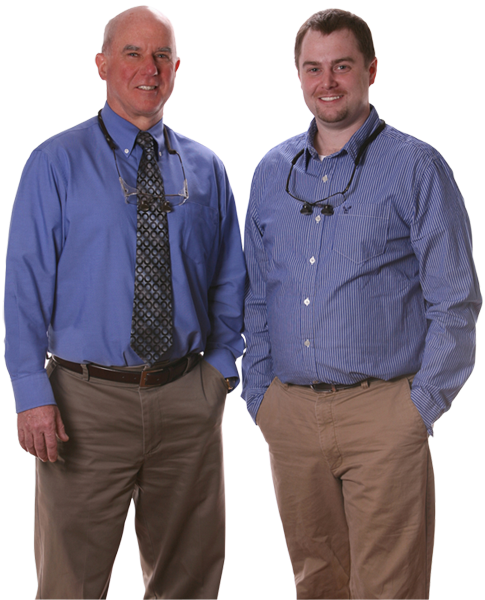 Our staff average 15 years of experience in the dental field. As a patient you may have additional questions or interest in a procedure or dental concern. We provide the resources for those who want information on dental procedures. As a patient you may have additional questions or interest in a procedure or dental concern. We provide the following “before and after” photos of real patients for those who want more information before or after a dental consultation on various dental procedures. New Patients Welcome Schedule An Appointment Today!